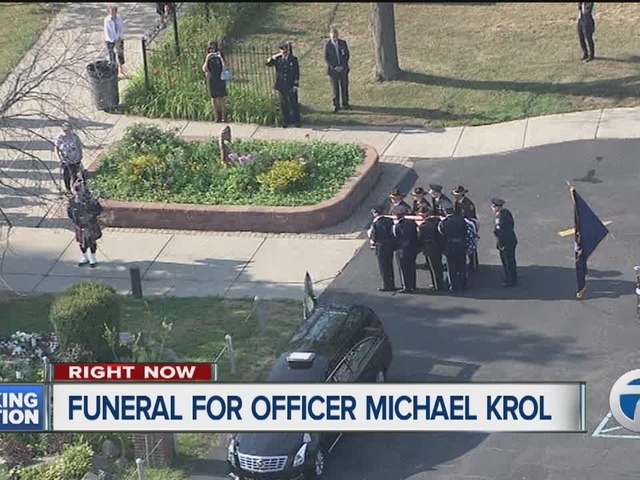 Family and friends gathered to say their final goodbyes to a Michigan native killed in the line of duty. 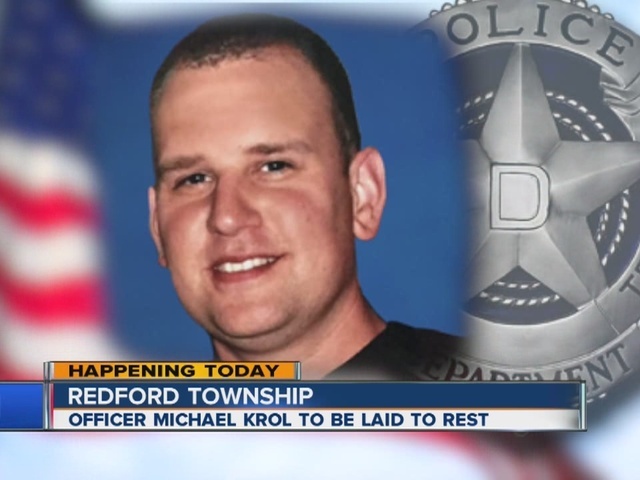 The funeral was held for Dallas police officer Michael Krol at St. Robert Bellarmine Catholic Church in Redford Township. 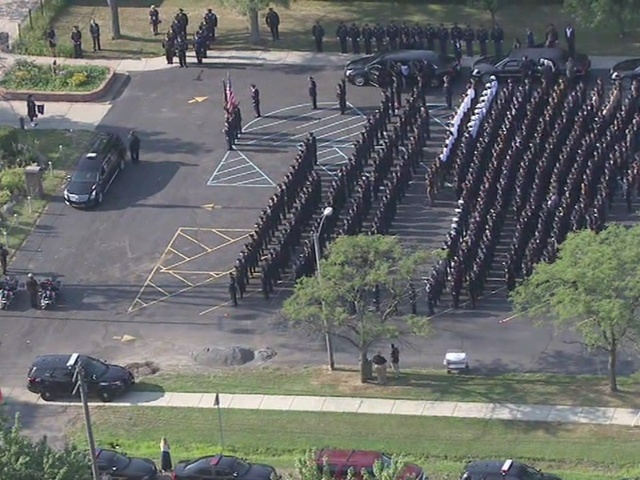 This was the last funeral for the five officers killed in Dallas earlier this month. Dallas police are here to honor and remember an officer known as a gentle giant.